Frontier, play opening, region defining exploration. 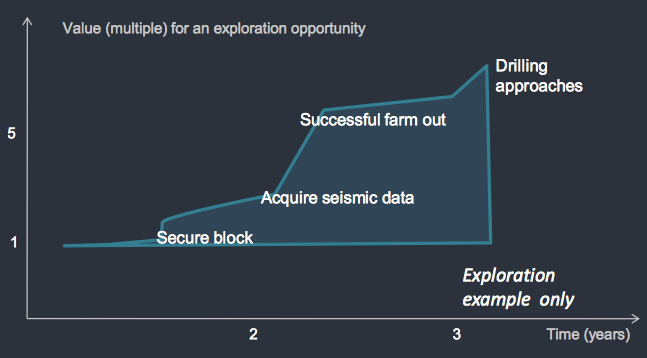 This is the kind of oil exploration which can see large returns upon discoveries, especially if invested in at an early stage. We are talking about multi-billion barrel discoveries, requiring decade long production plans – with so much oil that the spot price of a barrel becomes insignificant. The Next Oil Rush has just made an investment in an ASX listed company searching for these kinds of discoveries – multi-billion barrel, play openers – in a frontier region. Due to the company’s early stage and tiny market cap, this is a high risk investment. So please do your own research when making your own investment decision here. This company is led by a crack team of oil hunters who have vast experience and a proven track record of finding deep water oil and gas resources – again and again and again. 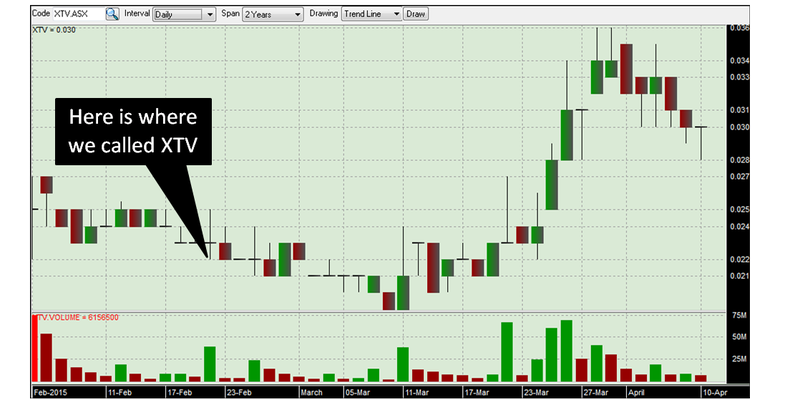 The MD of this company was previously at Pura Vida Energy – another Next Oil Rush stock we are backing. He was part of the team that took that company to a $230M farm out deal as the fervour for Moroccan exploration hit fever pitch. Can he find another asset on the next frontier of global oil exploration and attract another multi hundred million dollar farm out – this time for his new company? It’s early days, but we are betting on “yes”. And best of all – this company is tiny, undiscovered, and has a market cap is just $3M. Yep, $3M. That’s not much more than their cash backing. This company is hunting deepwater resources in the emerging oil frontier of – The Caribbean. You may not have heard about the Caribbean’s oil potential yet, but we are betting you will hear about it a lot in the coming years. BHP is hunting oil and gas in Trinidad and Tobago right now – and Shell, Exxon and loads of other majors are just starting to get involved in the wider region. This company’s elite level MD is joined in the hunt by BHP’s former head of exploration in the Gulf of Mexico – where he had a habit of making multi-hundred million barrel deepwater discoveries. The team also boasts the man who ran Woodside’s enormous North West Shelf Gas/LNG Project as it generated well over a billion dollars in revenue. You don’t normally see this level of talent and experience in a $3M minnow – the company represents an opportunity for us to invest in the best in the business at bargain basement prices. A key part of this company’s strategy is to secure an asset with multi-billion barrel potential – and also work up viable onshore projects to support that. 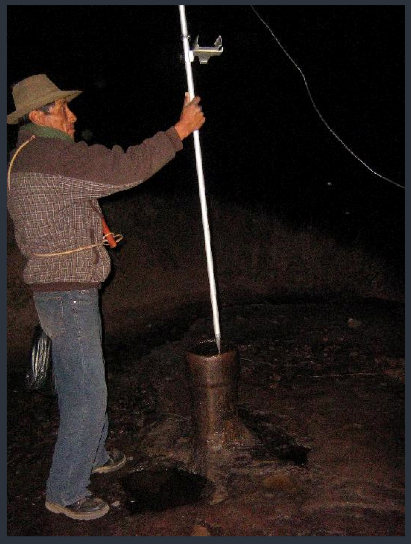 Right now, this company is rapidly developing an onshore oil block in Peru that could generate near term production. The asset has a working hydrocarbon system and big sets of 2D seismic ripe for reinterpretation to find drilling targets. This company reckons the economics at its Peruvian operation can still generate a Net Present Value (NPV) of between $10 and $15 a barrel – even with oil at around $50 a barrel. This would only increase when the price of oil recovers. So this company is aiming for early revenue from a solid onshore project while it explores the next frontier for high impact deepwater oil discoveries – where success would catapult its tiny $3M valuation into the stratosphere. 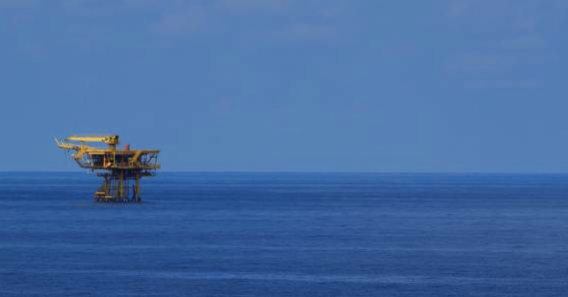 In parallel with the deepwater offshore hunt, it’s targeting near term production. To achieve this, it’s just secured its first oil exploration project, Block 105 in Peru – highly prospective onshore acreage with a working hydrocarbon system and a load of 2D seismic data ready for reprocessing. AVD is led by a team of vastly experienced professionals, including MD David Ormerod, who was previously part of the Pura Vida team that secured a $230M two well farm out deal in Morocco. 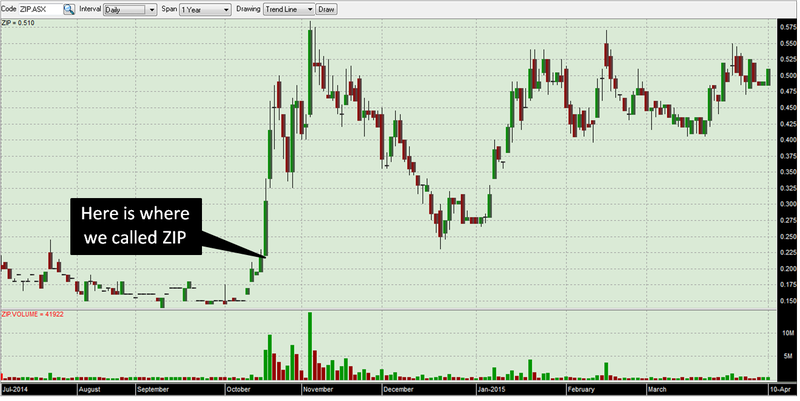 AVD is highly leveraged to success with a tight register and a tiny market cap of $3M, a little over cash backing. The cheap production potential of AVD’s onshore Peru oil play. Whenever we invest in a stock at The Next Oil Rush we always check out who is running the show. You can have the best assets, plans or ambitions on the planet, but without top tier leadership nothing much will happen. So when we saw who’s running AVD, our decision to invest was made a lot easier. There are three big names at the top of AVD, all with vast experience in oil and gas at major oil and gas companies including BHP, Shell and Woodside. AVD is searching for deepwater oil resources while also drilling for oil onshore – exactly the sort of thing these guys have done over and over for decades. David Ormerod is the Managing Director of AVD and his most recent role was with another of our investments – Pura Vida (ASX:PVD) , which is exploring for oil offshore Morocco. Pura Vida, with Ormerod as Technical Director, was one of the first in the industry to identify Morocco as the world’s next oil hot spot. Pura Vida went on to acquire the Mazagan acreage, where the company is about to drill the first of two wells with operator $20BN Freeport McMoran in a deal worth a cool $230M. You can find out more about this imminent drilling in this article 1.4 Billion Barrel Drilling Event: PVD Spudding in Weeks . Major companies like Exxon, Shell and Repsol have since followed Pura Vida’s lead and grabbed big offshore Moroccan acreages, hoping to get a piece of the action. Woodside has only recently entered... years behind Pura Vida. Ormerod left Pura Vida to strike out on his own at AVD – and now he is seeking to open up yet another under the radar new deepwater oil frontier – the Caribbean. At Pura Vida, he was ahead of the pack in Morocco and at The Next Oil Rush we’re backing Ormerod to repeat something similar in the Caribbean with AVD. Gary Grubitz is AVD’s exploration trump card – a man who’s spent most of his career in oil and gas making commercial discoveries for BHP. Grubitz made multi-million barrel deepwater discoveries and identified new plays in the Gulf of Mexico, Australia, South East Asia and Latin America. This is a guy who knows how to find oil again and again and again. Just compare BHP’s $100BN plus market cap to AVD’s... getting Grubitz on board is a significant coup for AVD – someone of his skills is not common in $3M emerging oil explorers like AVD. And finally we have Dr. Jack Hamilton , a man who knows how to manage some of the world’s biggest projects and push them into production and profits. Hamilton worked for Shell for two decades, keeping its refining and supply business on track while leading the development of LNG projects in Australia. The bottom line is that AVD’s leaders know how to find oil – and generate value. 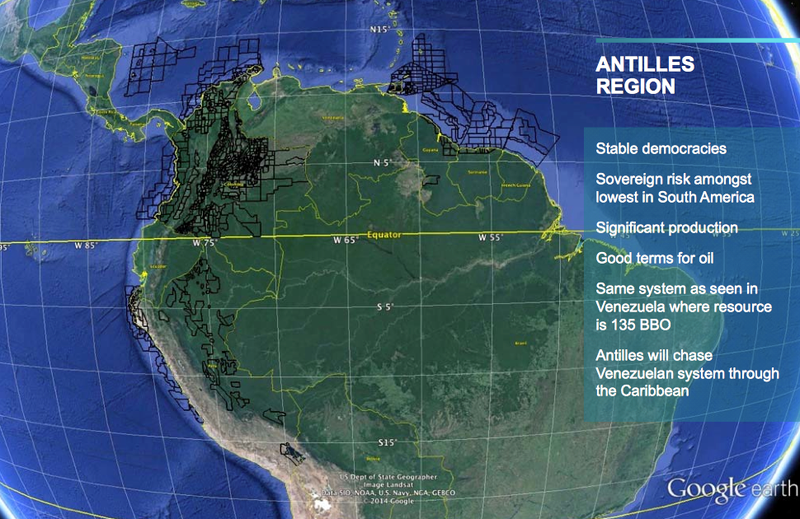 Their vision is driving the company into deepwater Caribbean exploration and onshore Peru production. The top 20 AVD shareholders hold 60% of the shares on issue, including management holding 13% – so there’s not a lot of free float and the team is putting their money behind this company. Plus, nine percent of the shares are held by Havoc Partners . The Havoc partners obviously understand what AVD are planning to do and have decided to take a significant stake. So AVD is a tightly held company backed by industry heavyweights, including its management team. For us investors, this spells leverage to success at this current ground floor entry price, and a key reason we have taken a long-term position in AVD. We are getting in at the bottom floor with a company that’s chasing multi-billion barrel deepwater oil resources – all while actively exploring for oil onshore Peru to generate near term revenue. AVD’s reason for being is to find multi-billion barrel deepwater oil resources, and consequently generate transformational growth for shareholders. 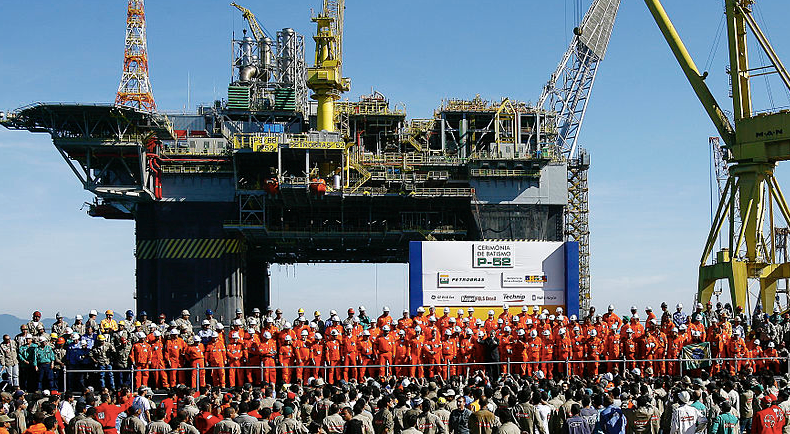 The kinds of discoveries AVD want to make are the kinds that can support oil production operations for decades – think the offshore oil fields in the Gulf of Mexico or the 8 billion barrel Lula oil field in the Santos Basin offshore Brazil. It almost doesn’t matter what the price of oil is when you have a multi-billion barrel reserves under your control – the longevity of the operation can absorb spot price fluctuations. All of the experience and expertise combined in the leadership of AVD is focussed on finding a high potential offshore asset, getting a farm out partner involved, and hopefully making the world’s next big deepwater oil discovery. Remember, MD David Ormerod pushed PVD into offshore Morocco and found the highly prospective Mazagan Field, securing a $230M farm out deal with two wells. 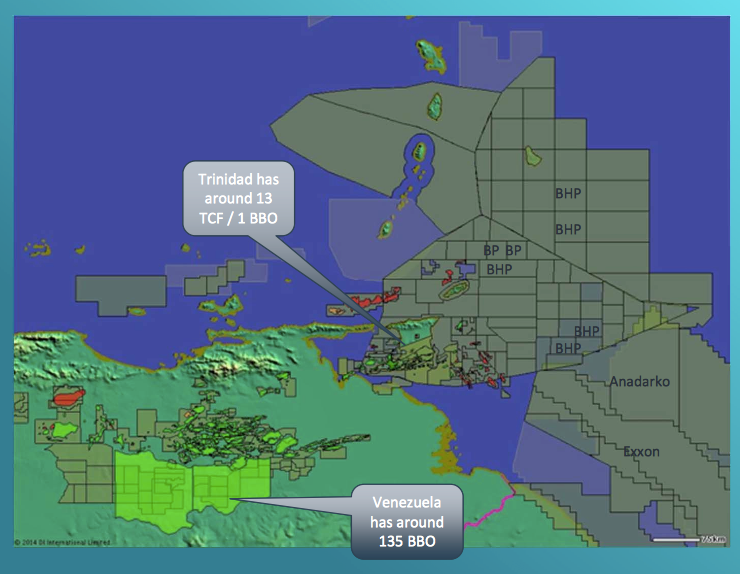 The picture above is the Eastern Caribbean where you can find Venezuela and its 135BBO onshore resources – and the island of Trinidad which has worked up 13TFC of gas and 1BBO of oil in its waters. You can see above that oil companies like Exxon, Anadarko and BHP are securing huge swathes of acreage – it’s starting to heat up in terms of exploration right now. BHP has committed 60% of its $1BN 2014 exploration budget to deepwater exploration and Trinidad and Tobago are its major targets in the Caribbean. 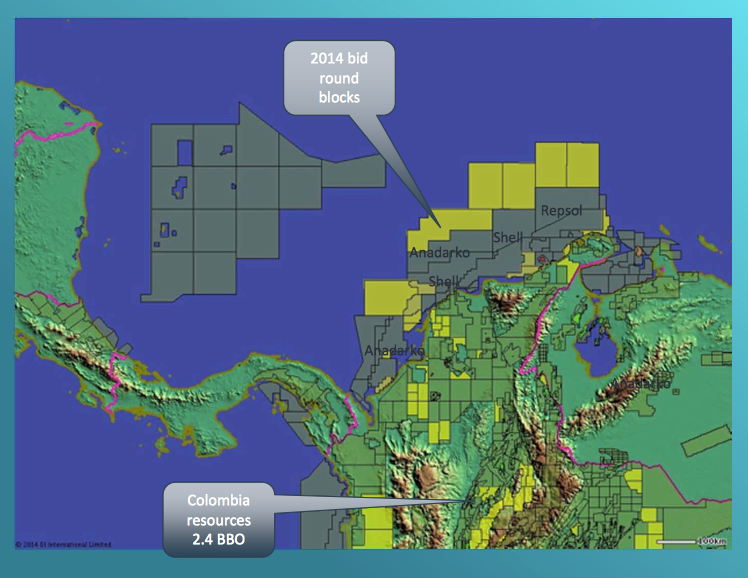 In this corner of the tropics you’ll find Colombia with its 2.4BBO of onshore resources and oil giants like Shell and Repsol investing in offshore acreages. These two sides of the same coin – the Eastern and Western Caribbean – form the new frontier for oil exploration that AVD is determined to conquer. AVD’s strategy for finding a deepwater resource in the Caribbean is simple – get its partners to do the heavy lifting and work up a resource, then bag a farm out partner for drilling. AVD is a tiny company – just a $3M market cap – so it’s David and Goliath stuff when it comes up against majors like BHP and Shell who are exploring the same region. First up, AVD will form what’s being called a Joint Study and Bid Group (JSBG) with Polarcus to acquire and analyse 3D seismic data in highly prospective regions, starting with the Caribbean. 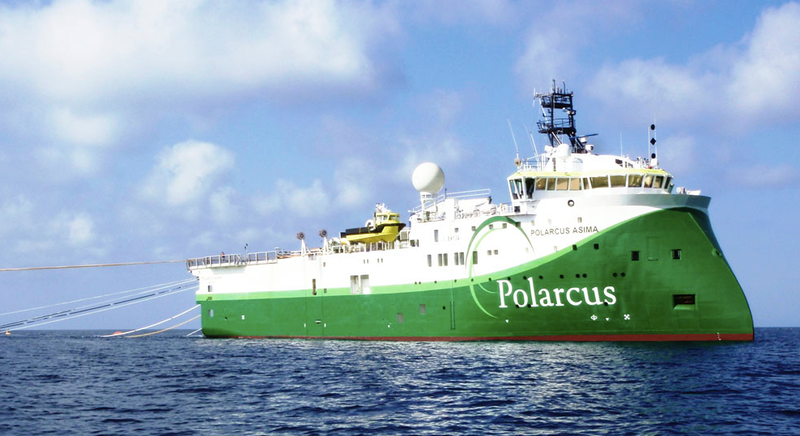 Polarcus is a pure play marine geophysical survey company that boasts a fleet of eight 3D seismic vessels. It’s listed on the Oslo Stock Exchange as PLCS and has a market cap of $250M. Polarcus has forged a solid track record of sourcing high-end seismic imagery that’s used to evaluate potential prospects and improve the chances of exploration success. AVD and Polarcus will work together to find acreage that will then be evaluated with this technology – and Polarcus will take a 25% stake in any joint bid with AVD as the operator. Next up, AVD has a similar agreement with AGR FJ Brown Inc. , an offshore drilling company with over 500 wells to its name completed in the past 13 years. AGR will provide drilling support to AVD on the acreage opportunities it identifies, with the help of Polarcus. AGR has a global reach, operating in every major oil hub around the world and it made a profit of over US$11M in 2013. AGR is now fully owned by private equity firm Silverfleet Capital via a 1640 million Norwegian kroner ($200M USD) transaction. Having these large companies with a global reach working with $3M AVD is a sign that the company can swing above its weight. Remember, AVD’s goal is to find prospective acreage with its partners and then attract bigger farm out partners to help explore it and hopefully make discoveries. This is why The Next Oil Rush is investing with tiny $3M AVD now. We are getting in at the bottom floor with a company that has its sights set very high – and has the expertise and professionalism at both board level and in working partnerships to find a big deepwater resource. 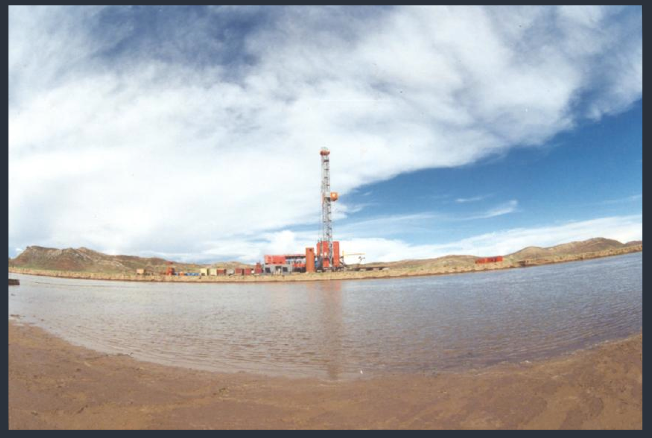 AVD’s 100% owned acreage in Peru is called Block 105 and its smack bang in the middle of one of the country’s established oil producing regions – the Titicaca Basin. Those red lines you can see in the map above are oil and gas pipelines that connect the oil fields of the Titicaca Basin to the major export ports on the Pacific coast. There’s major LNG infrastructure in the area, and a spur line of a gas pipeline even runs into AVD’s block – a handy thing for commercialisation of discoveries. And as we mentioned above, AVD’s 4,000km2 Block 105 shares a boundary and an oil trend with the Pirin oil field, which has been producing the black stuff since the early 1900s. Block 105 itself has a working hydrocarbon system, with evidence of oil seeps at the surface, and historic production within its boundaries. 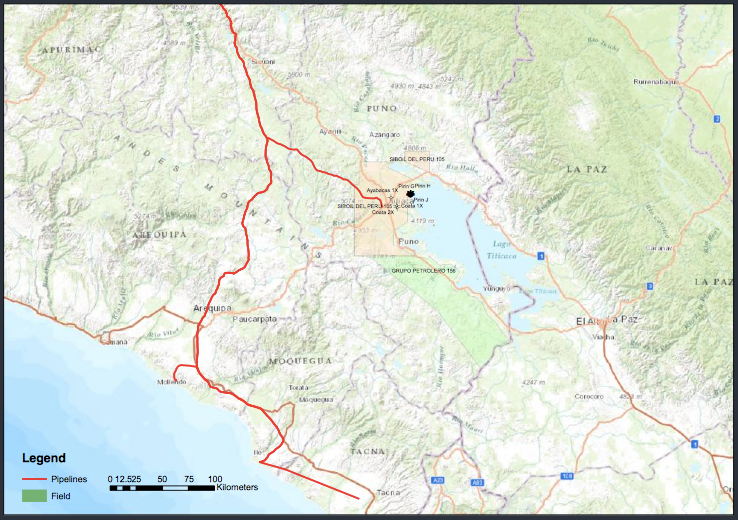 Large-scale reservoirs have been interpreted in the area from historic drilling and seismic surveys. As part of the acquisition deal, AVD got a big pile of 2D seismic data that had been shot on Block 105 by the previous owner. This is ripe for reinterpretation to select immediate drilling targets for AVD to hit. 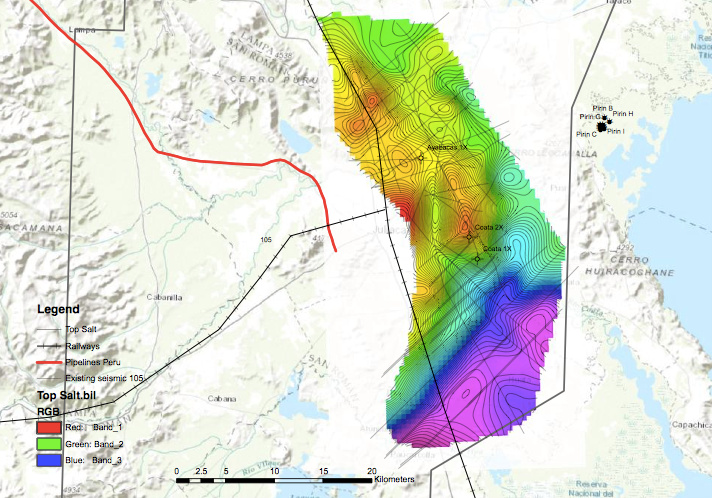 The deal AVD has secured requires it to spend up to $2M on shooting 200km of new seismic over Block 105 – this work is aimed at identifying targets for drilling. However if the reprocessing of the existing 2D seismic data identifies targets, the option exists for drilling to take place earlier. The drilling programme at Block 105 is expected to cost around $2.5M. This is a potential near term revenue project for AVD while it chases deepwater resources in The Caribbean. That search could take AVD slightly longer, both to identify an asset, secure a farm in partner and then drill. So AVD is being very pragmatic here. It’s identified an oil project in Peru that has near term production potential, and is driving hard to bring it into production so it can generate cash flow to support its wider exploration ambitions. Did you see our Next Tech Stock article on XTV Networks (ASX:XTV) Silicon Valley: ASX Tech Play Backed by Microsoft ? Block 105 represents significant potential value, even as low oil prices are discouraging new investment and exploration. 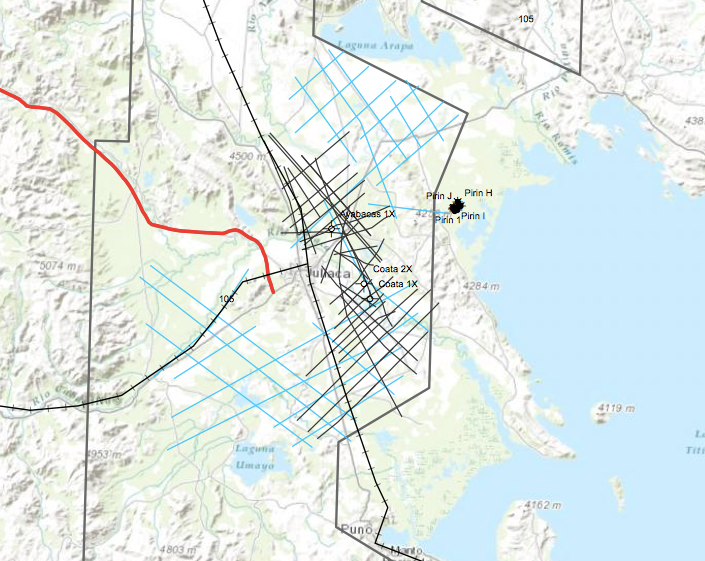 The criss-crossed lines in the picture above are 2D seismic lines across Block 105’s 4,000km2 of land – the black lines are existing seismic lines, blue are the ones planned for AVD’s upcoming work programme. 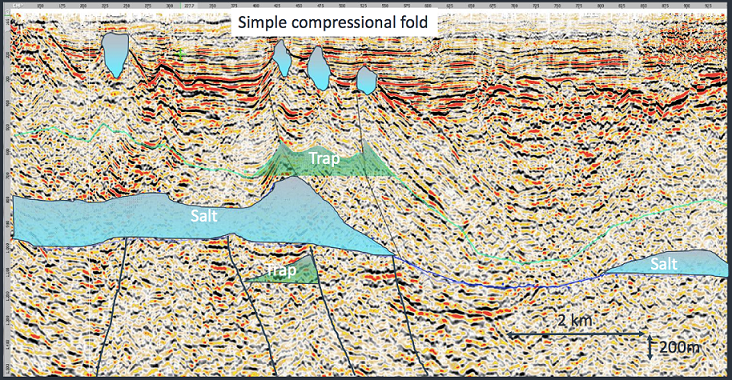 To our untrained eyes, the seismic exploration image above looks like one of those Magic Eye images – where if you stare long enough another picture is revealed with potential traps for oil becoming obvious. Where we just see a bunch of lines and colours, Ormerod, Grubitz and Hamilton see oil potential for AVD. Salt basins with similar compressional folds are these guys’ bread and butter – they’ve seen it before and are seeing it again at AVD’s Block 105. The 2D seismic data sets will be reprocessed by AVD to improve their quality using the very latest technology in a bid to better define Block 105’s make up and identify targets for drilling later on. So AVD has identified an extensive salt basin within Block 105 with simple traps both above and below the salt. The image above is a structure map of the top of the salt layer from the existing seismic work, showing structures around 15 square kilometres in area. This covers the production in the neighbouring Pirin Field next to AVD’s asset, where Pirin produced from the same levels above the salt. Targets have been found here above the salt and at an LNG project to the north where targets lie below the salt. So AVD knows there’s potential to find a lot more oil within Block 105, and should it come to production AVD anticipates it will flow cheaply. NPV to AVD is estimated at between $10 and $15 a barrel, which offers a large margin even with oil prices hovering around $50. It’s dry, arid land at Block 105, simple for getting a drill rig in, and the oil is close to the surface. Above all, the local economic terms are very generous. Royalties are set at 5% below 5,000 bopd and 20% up to 100,000 bopd and at a rate of 32%. A 5% overriding royalty goes to the previous owner. And the whole area is close to railways and major highways, so moving the product from pump to consumer should be no problem once any wells are spudded at Block 105. All these factors combined bring AVD to a potential NPV of between $10 and $15 a barrel at Block 105. It should take about six months for AVD to reprocess the 2D seismic data sets from Block 105 and then another six months to complete an exploration programme based on the new results to select targets for the drilling stage. So if all goes according to plan, we could see drill bits turning at AVD’s Block 105 in early 2016 – and certainly we will see a ramp up in exploration later this year. Block 105 is currently subject to force majeure but AVD is confident that will be easily overcome once the deal’s conditions are satisfied. 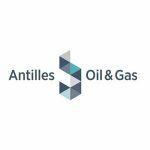 As for the deepwater exploration, AVD is on the hunt for acreage across the Antilles region with the help of Polarcus and AGR to find the next prospective offshore acreage. Major companies like BHP, Shell and Exxon are also quietly sniffing around here at the same time. This is why we’re getting in now at the ground floor – AVD is currently capped at just $3M so it’s highly leveraged to success – and we’ll be keeping a close eye on developments. Are you an AVD investor and want to spread the word?